The Rice ECE Corporate Affiliates Program is a distinctive membership program with great flexibility; we stay in step with industry dynamics and the evolving needs of our members. Employing Rice ECE students translates into market leadership. Affiliates have opportunities to tap into the exceptional capabilities of our undergraduate and graduate students. We encourage Affiliates members to participate in on-campus activities and events. 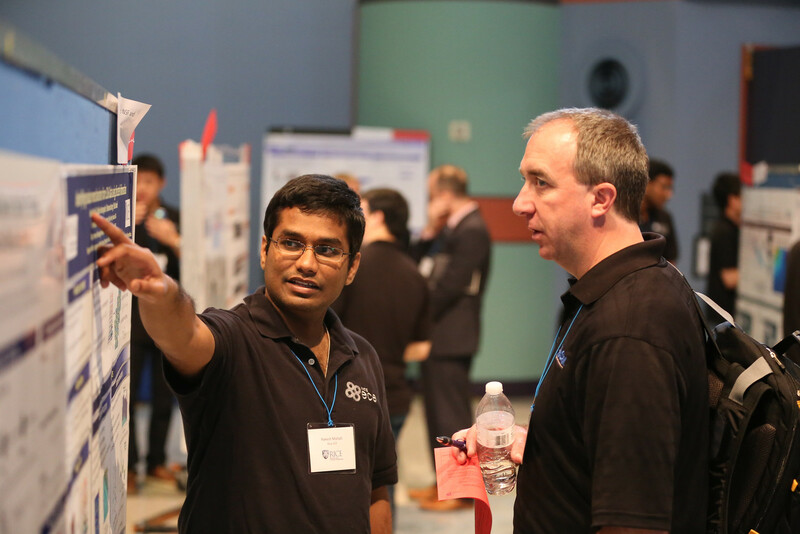 The Program provides opportunities for organizations to establish and renew connections to engineering professionals, technical experts, and Rice students. Participants experience hands-on involvement with ECE research and faculty projects, addressing new directions in engineering research.